IdeasLAB is TRP’s platform for the sharing and development of earlier-stage new work. The evening offers an opportunity for artists and companies to try out some brand-new ideas in front of an audience and receive feedback. It always proves to be an eclectic mix of fresh, brave and bold ideas by some of the most exciting artists making work in the South West. 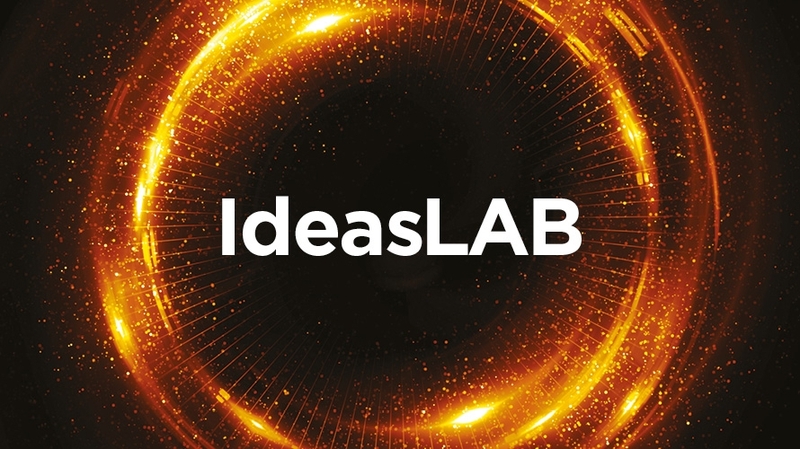 Click here if you would like to find out more about applying for the next IdeasLAB.